We just wanted to post some update on product stock and products that are being discontinued. CR-10S Dual boards will be to us in 2 weeks from today or less pending no customs issues. Uno Kits will begin shipping on 6/23/18 at the latest. They are scheduled to be delivered to us on 6/22/18 so depending on what time they come in will determine if they will ship on 6/22 or 6/23. Dual Hotends will begin shipping on 6/23/18 at the latest. They are scheduled to be delivered to us on 6/22/18 so depending on what time they come in will determine if they will ship on 6/22 or 6/23. 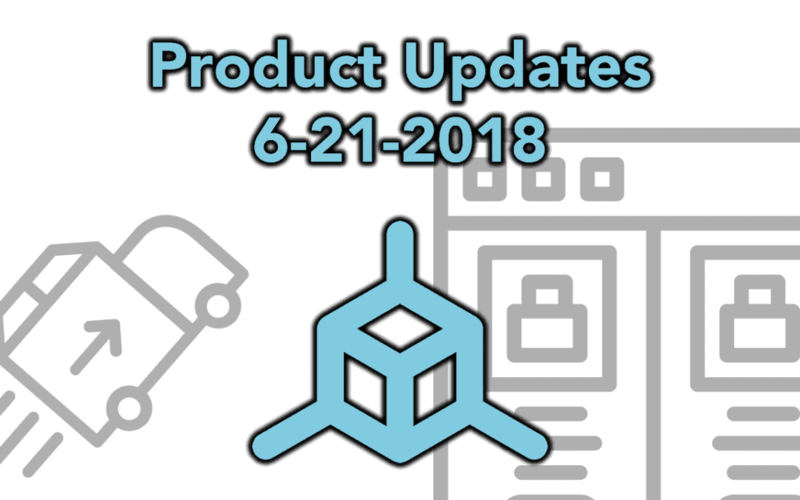 2 Into 1 Adapters are low on stock but more are in the next shipment due to be delivered on 6/22/18 so if they go into backorder they will ship no later than 6/23. The VREF Kits are being discontinued. They are being sold at cost right now and once they are gone they will no longer be carried. They are a great value but most people preferred to just get them from other sellers so we will not be restocking them. If you want to pick one up on discount you can get it here: 3D Printer Electrical Maintenance Kit – VREF, PSU Voltage, Thermistor Testing, Heater Testing. At $8 this is a steal for a basic multi-meter AND a ceramic screwdriver. The EZLevel stickers are being discontinued. Personally we like them but they are a slow seller so we will not be restocking these once they are gone. If you want to get a set before they are gone for good you can get them here: EZLevel Z Axis Stickers. Thank you everyone for your support! Make sure you check out our new communities that we setup in the last few weeks.